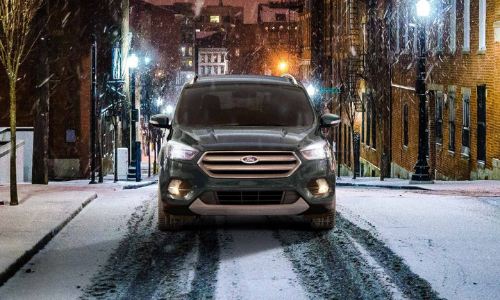 Make your escape in one of the best-selling vehicles in the Ford lineup. With convenience and comfort, the compact SUV is the leader of the pack. 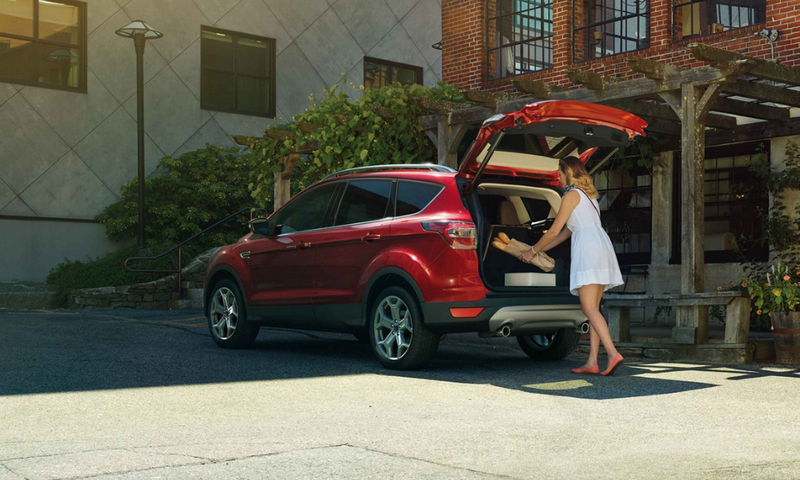 The Escape is perfect for those on the go. 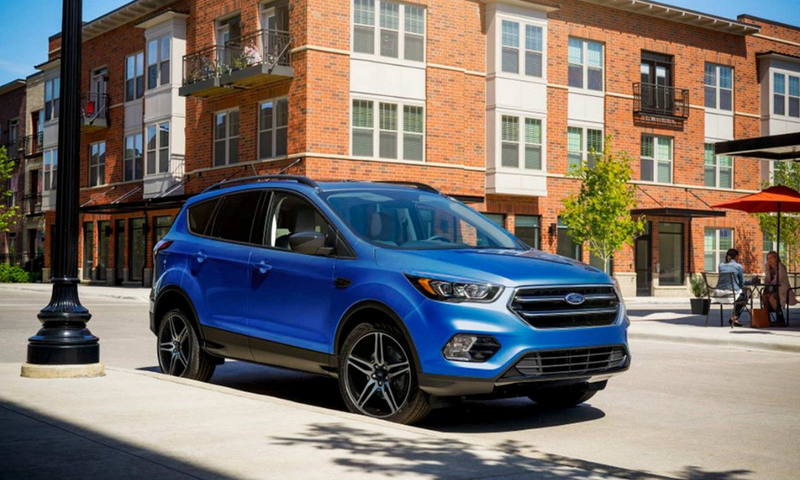 The Escape is a versatile vehicle full of options to make it perfect for your needs, starting with the engine. Choose the engine that matches your driving style; 2.5L I-4 iVCT, 1.5L turbocharged EcoBoost, or 2.0L Twin-Scroll EcoBoost. There’s value in the ability to save fuel – your wallet and the environment will thank you. Auto Start-Stop Technology helps lower fuel consumption and vehicle emissions while you’re in the city. It’s more than a pretty face. 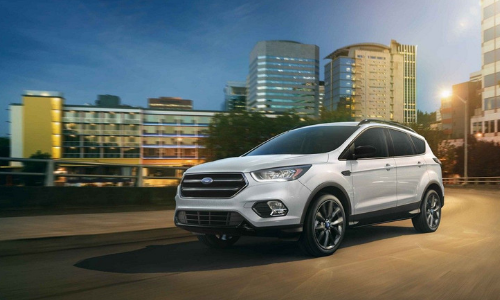 The 2019 Escape offers Intelligent 4WD, 3,500 lbs towing capacity, and a suite of other advanced safety features so you can enjoy the drive and focus on the journey. There’s an Escape for everyone. Optional features make your Escape truly unique, just like you! 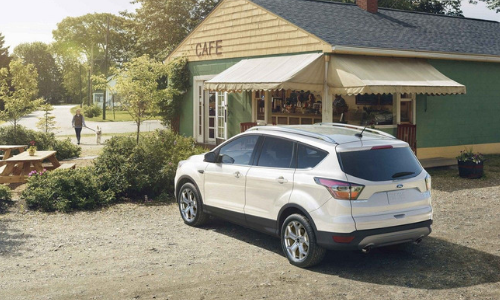 There’s a reason there are so many Ford Escapes on the road – they are affordable and stylish. Not to mention reliable and fuel efficient. But let’s focus on stylish: With chrome accents, a variety of colour options, and classy features, the perfect Escape is waiting for you. Four trims are available in the 2019 Ford Escape: S, SE, SEL, Titanium. The Escape allows you to choose the features that are right for you and still look good even without all the bells and whistles. Every model offers standard safety features and more available features to keep you safe and comfortable. 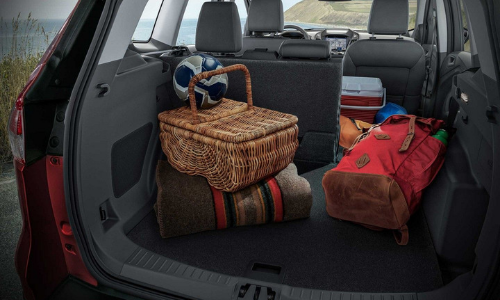 Fit more: friends, family, cargo. Jump in and enjoy the ride. You need space. Escape has your back. With 60/40 split-rear-fold versatile seating, you can arrange the cargo space (up to 68 cubic feet) to suit your needs, no matter how far you’re travelling. 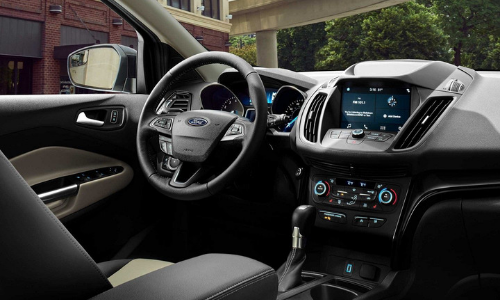 The latest technology in the Ford Escape allows you to enjoy the ride. 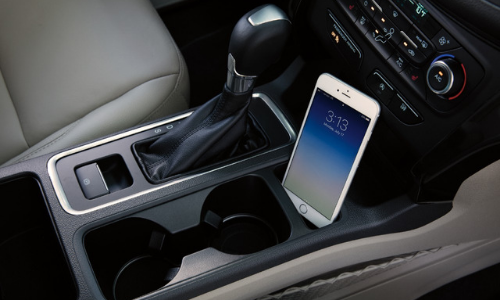 Bluetooth and available voice-activated navigation get you from A to B while staying hands-free. Ford Pass Connect offers Ford owners access to critical vehicle information – you can even start your Escape from the app. Stay charged with USB ports and connect music from your phone.